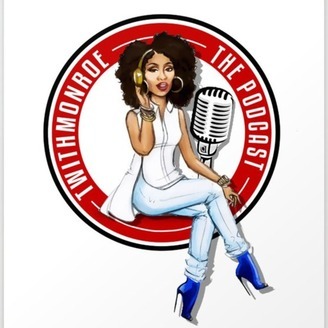 This is a relationship podcast that transcends the hubby & I into colorful conversations about love, life & other stuff to argue about! 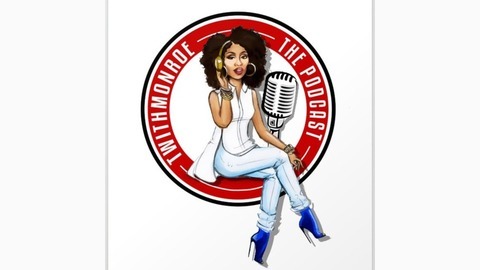 Don’t be rude stop by to say hi, sends questions, comments & topic suggestions to twithmonroe@gmail.com Want to be a part of the conversation, hashtag #twmpodcast on IG, Twitter or Facebook. There was no JOKE JACKING with Mac Page the comedian it was all original fun! !